For the month of March I’m having my Women of power series on my show Live Love Lift on @aforadio. My first guest today is Shasha De Souza a personal trainer at KOAFitness Malaysia. 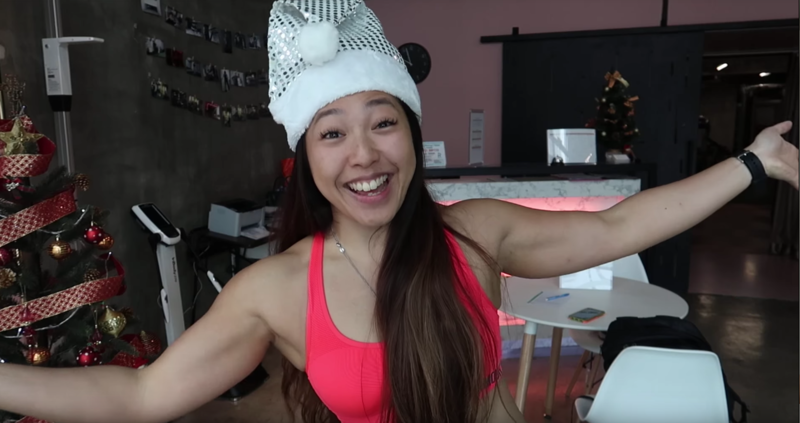 One of the most energetic, bubbliest fitness girls you will ever meet, you never would’ve thought she battled body image issue and fought anorexia. Her story is so important for me to share, cause eating disorders are on the rise sadly globally and also here in Malaysia. 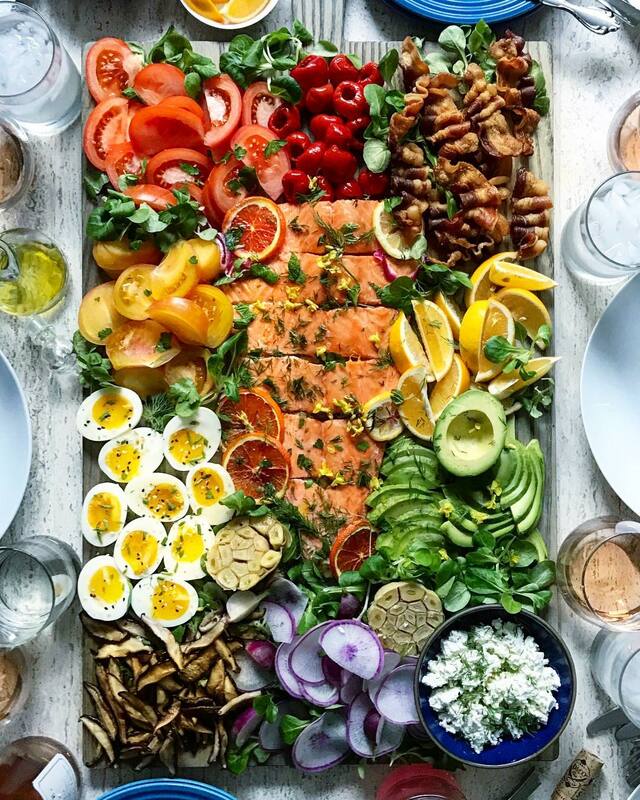 About 70 million people in the world are affected by an eating disorder, both male and female. 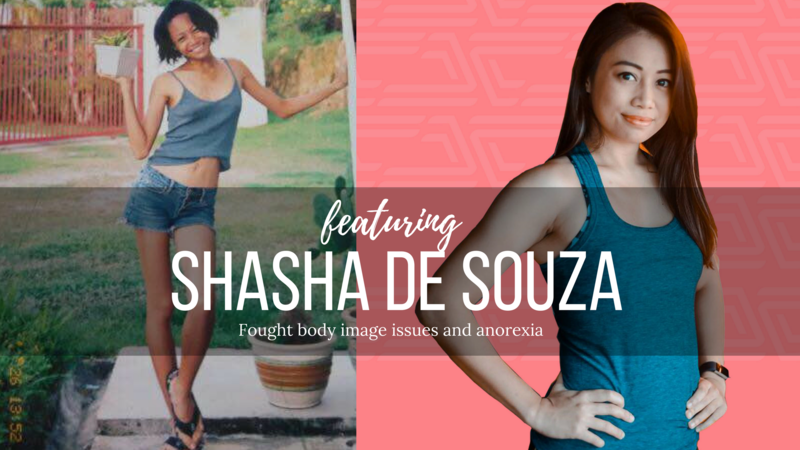 Shasha bravely tells how she got into that state, shares the turning point that broke her heart to stop hurting herself and she gives advice on what you should do if you know someone or even if you are the person who is battling an eating disorder. 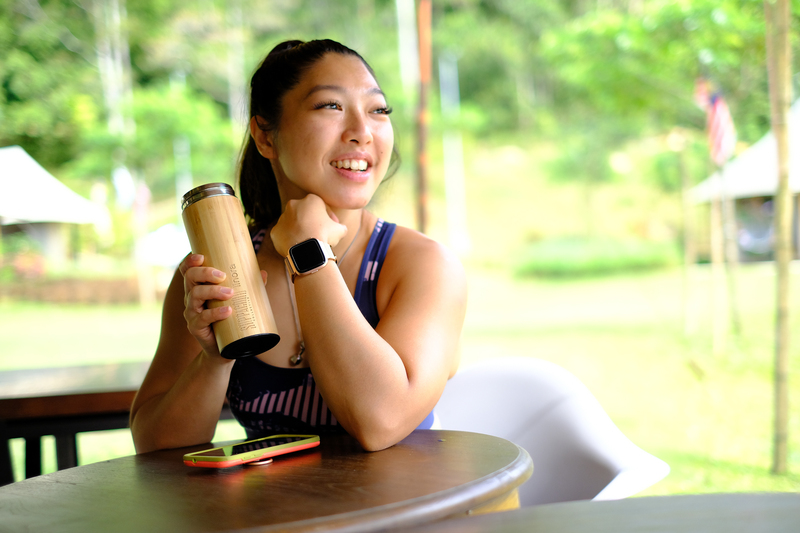 By the way, if you want to tryout Shasha's classes like bootypump, functional sculpting or zumba, download the GuavaPass app and use this code "LIVELOVELIFT" to get RM25 off the 10 class package. Get active and change your lifestyle by spicing up your fitness environment!